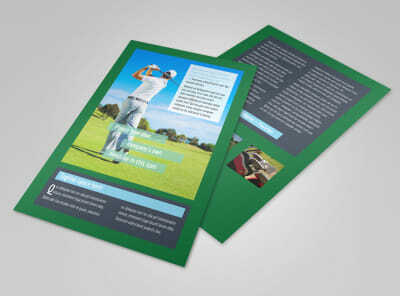 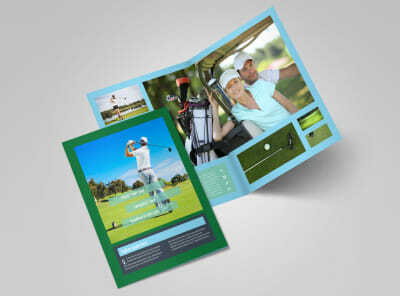 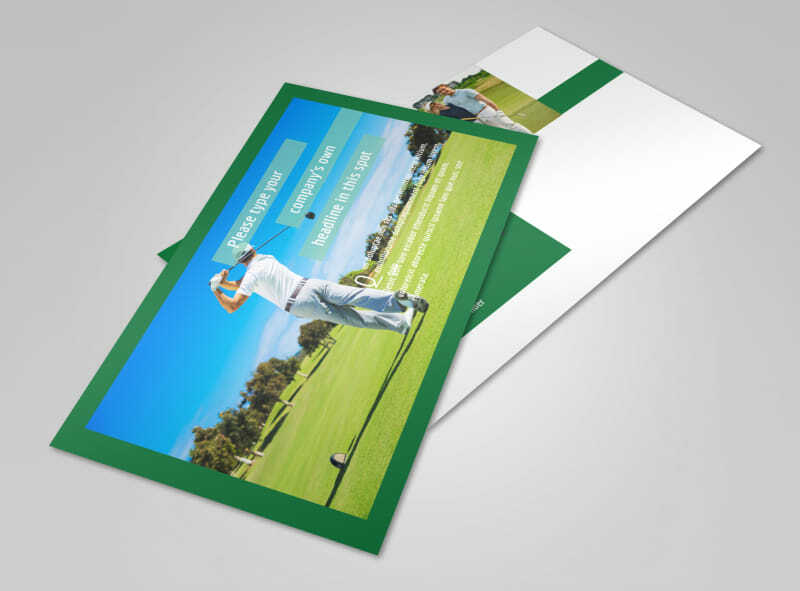 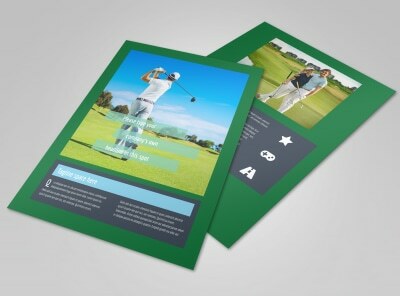 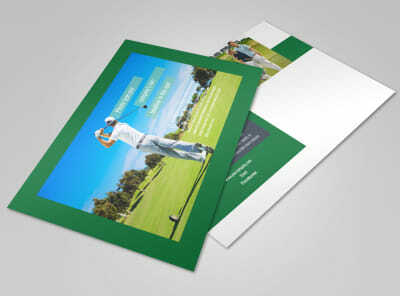 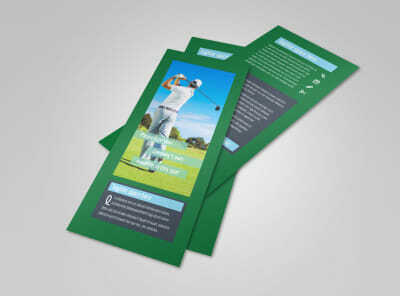 Customize our Local Golf Tournament Postcard Template and more! 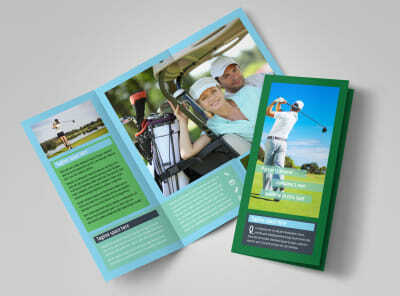 Garner interest for an upcoming tourney with local golf tournament postcards that contain the 411 golfers need. 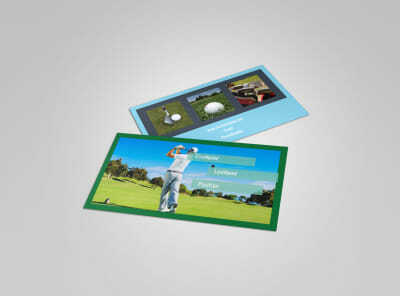 Give the pertinent deets in custom text, including tee times, dates, and entry fees, and then dress up your postcards for their arrival in the mail with a fitting photo. 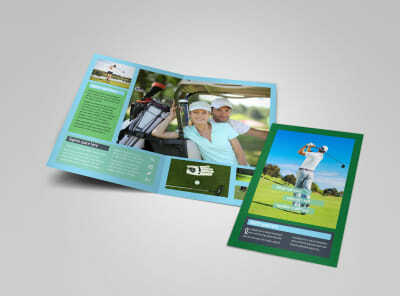 Begin your design now and get it ready for print in minutes!